The DFB Pokal has become the last hope for Schalke to salvage a disastrous season. German football has not seen a collapse of Schalke’s magnitude, from second place in 2018 to potential relegation in 2019 since 1.FC Nürnberg managed to get relegated as reigning champions in 1969. Perhaps the last example that comes close would also be Schalke. In 2011 Schalke collapsed to 14th place in the Bundesliga standings after finishing in second place under Felix Magath the previous year — that year Schalke also managed to reach the semifinal of the Champions League. The eventual DFB Pokal victory over MSV Duisburg in the final (5-2) salvaged the season of die Knappen. A cup victory would go a long way to make this season forgotten. Schalke would play in Europe, which in turn would also help to stabilise record revenue numbers that were announced just a few weeks ago. With €350 million in revenue and a plus of €40 million Schalke are one of the richest clubs in Europe, which in turn makes this season even more disappointing. 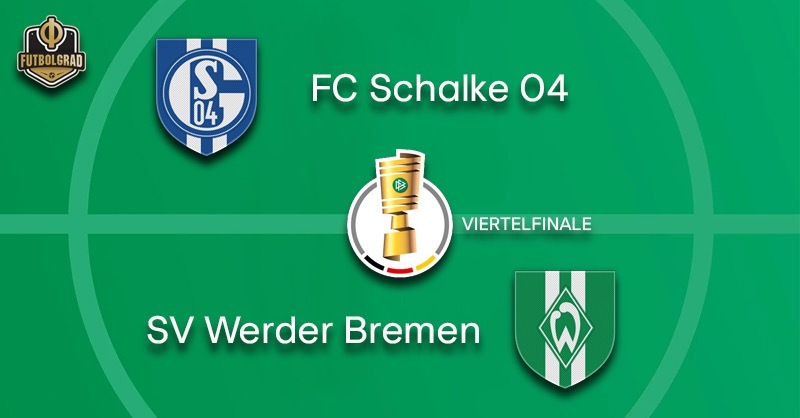 Europe, however, is also Werder’s big goal. Bremen, in fact, need money generated from European football after German courts decided that in future the club would have to pay for the police forces employed to keep games at the Weserstadion safe. Papers have already speculated that the extra costs of that decision could cost Bremen superstar Max Kruse, who has been linked with the likes of Tottenham, Inter Milan and Borussia Dortmund. European football, in general, would make it easier for Bremen to keep their biggest stars. Maximilian Eggestein has already announced that he would like to stay in Bremen, could failure to reach Europe turn his head after all? “We have an opportunity to reach something. So we want to reach it,” head coach Florian Kohfeldt announced this week. Bremen, based on recent results will be favourites. But Schalke head coach Huub Stevens is a cup coach and die Knappen have a history of turning lost seasons around by winning the DFB Pokal. 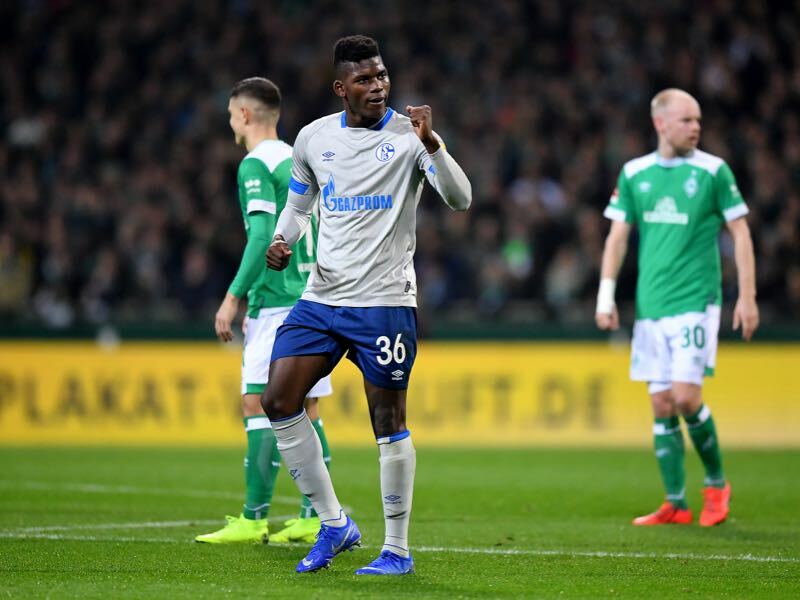 Breel Embolo remains a promise in Gelsenkirchen. The Swiss striker was the club’s record signing when Schalke signed him for €26.5 million in 2016. But since then Embolo has gone from injury to injury never fully showing the skills he was signed for and this season has scored just four goals in 13 games. Nonetheless, there is the hope in Gelsenkirchen that the talented Swiss forward could have a breakthrough moment to repay the massive amount of money invested in him. Maximilian Eggestein’s decision drew some eyebrows in Bremen. The attacking midfielder took a leaf from Antoine Griezmann’s book to announce that he was going to stay in Bremen. The only problem was he did not coordinate his “decision” with the Werder officials, who were somewhat confused about what was happening. In the end, everyone in Bremen will be excited that Eggestein will stay in Bremen. Werder Bremen smashed Schalke 4-2 on March 8, making it three out of three wins for Werder head coach Kohfeldt against Schalke. Schalke head coach Huub Stevens has faced Werder on 24 occasions and averaged just one point against die Werderaner. His record: W7 D3 L14. 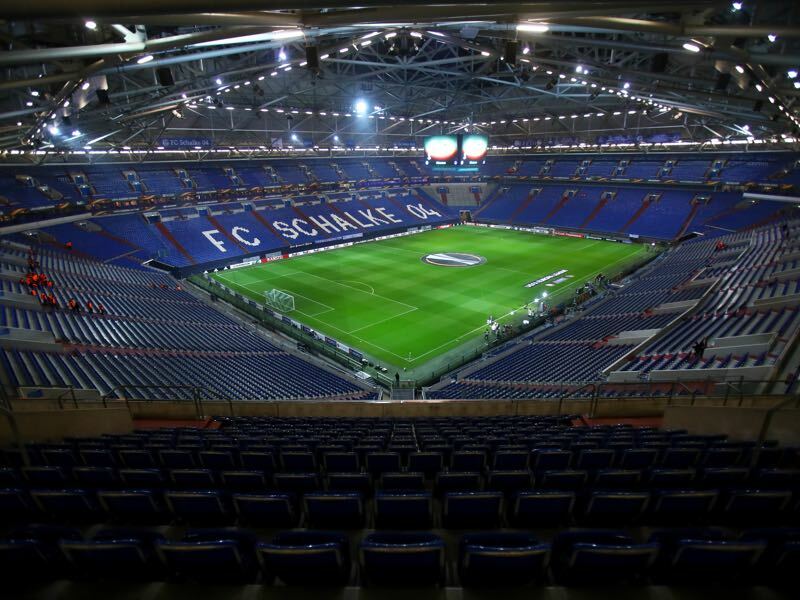 Schalke won the only previous match that they hosted between the two sides in the DFB Pokal.